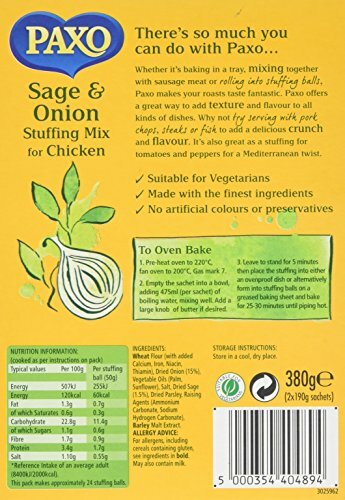 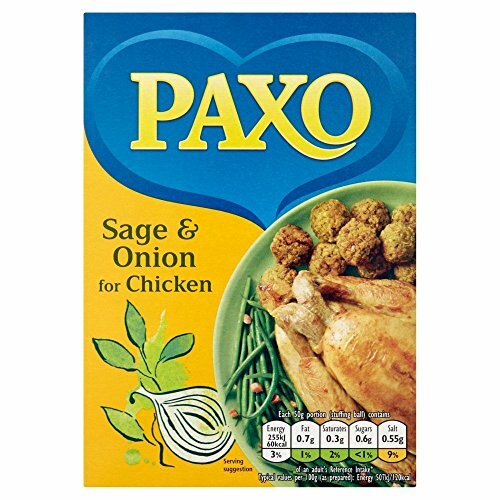 Paxo Sage & Onion Stuffing (380g)Please be aware that unless expressly indicated otherwise, Cooking Marvellous are not the the manufacturer of this product. 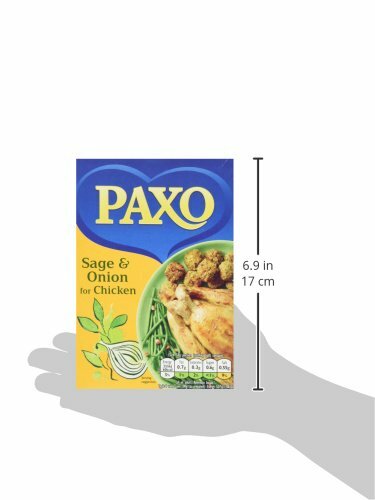 Product packaging may vary from what is shown on this listing. 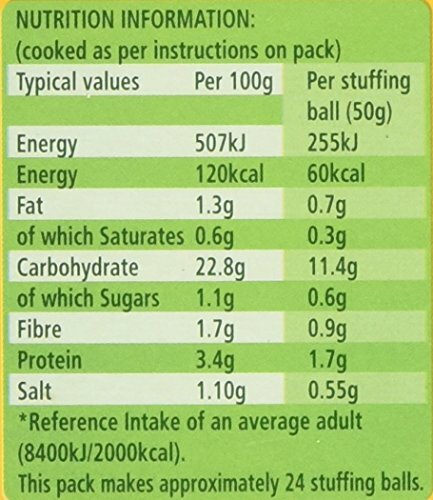 We recommend that you do not rely solely on the information presented on our listing. 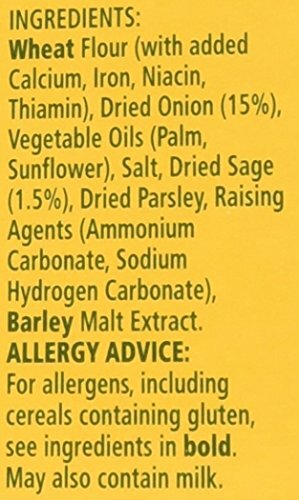 Please always read the labels, warning and directions provided before using or consuming the product.